This is a booklet where young children, (recommended pre-school through grade one) can journal their reflections after a time of ‘soaking’ or resting in God during a time of quiet solitude. 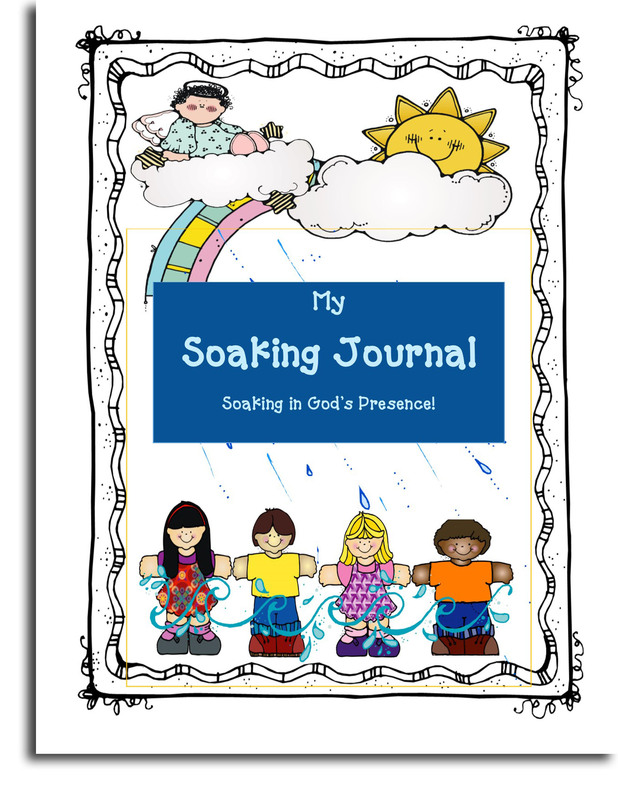 This is a booklet where young children, (recommended pre-school through grade one) can journal their reflections after a time of ‘soaking’ or resting in God during a time of quiet solitude. 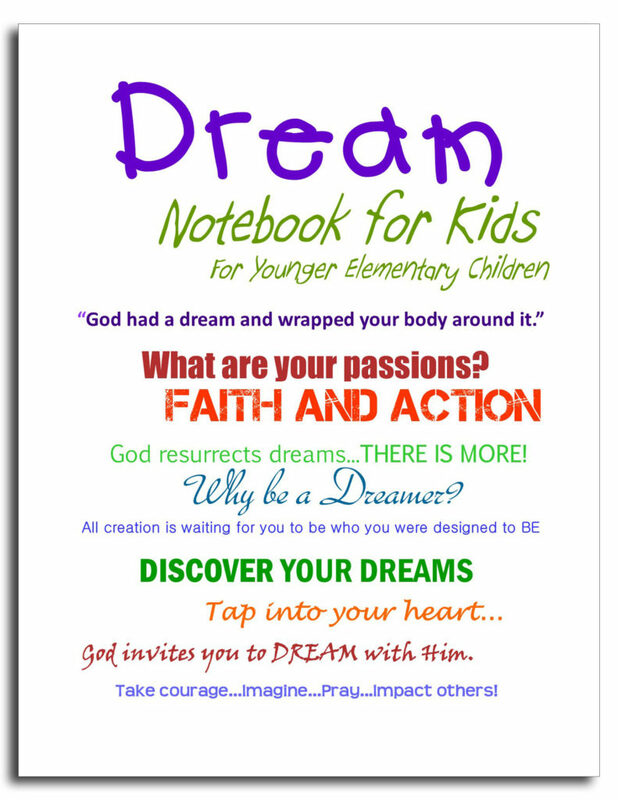 Each page basically has a blank space for drawing and some lines for writing down what they sense the Lord is speaking to them. 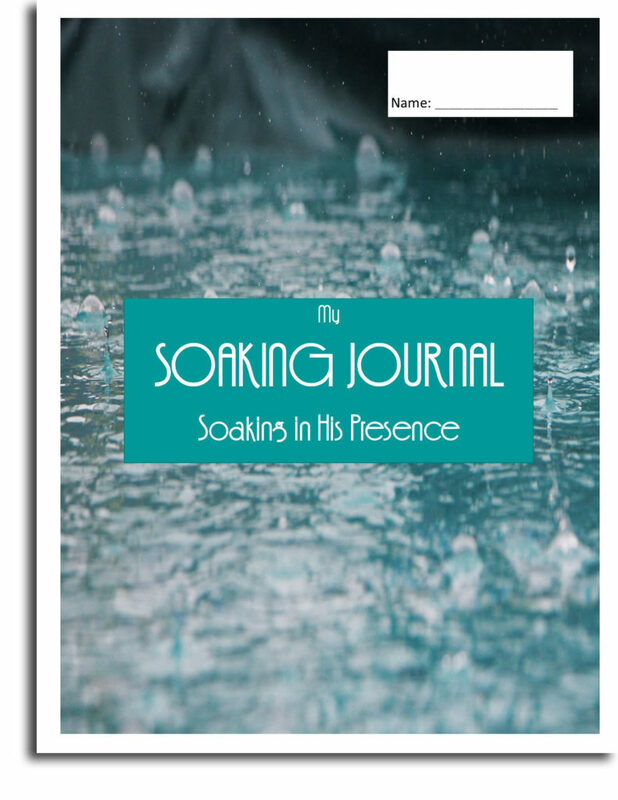 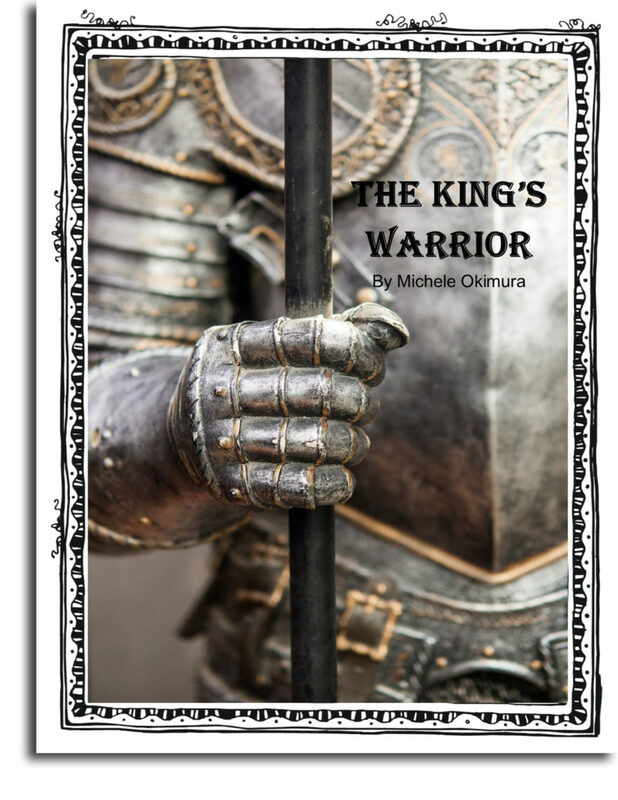 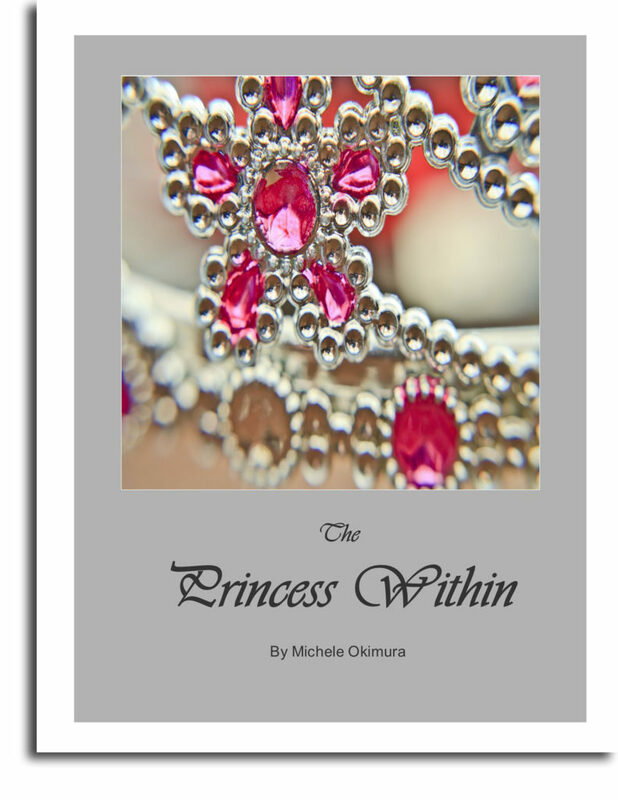 This is a personal journal for the children to record what they receive during soaking in God’s Presence (there is no other ‘content’ in these booklets).